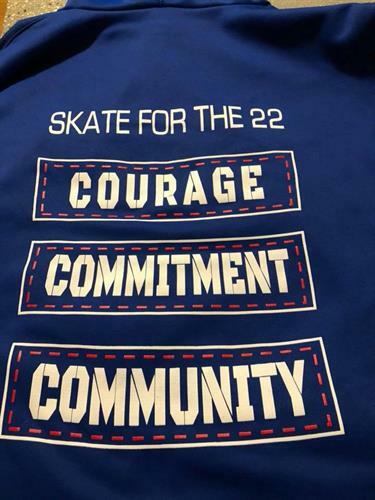 Skate for the 22 Foundation | Non-Profit Organization - Burlington Area Chamber of Commerce ? 22 Veterans of the U.S. military lose the battle at home every day, and take their own lives. They leave loved ones, family and friends behind. Whatever the number may be… one is too many. 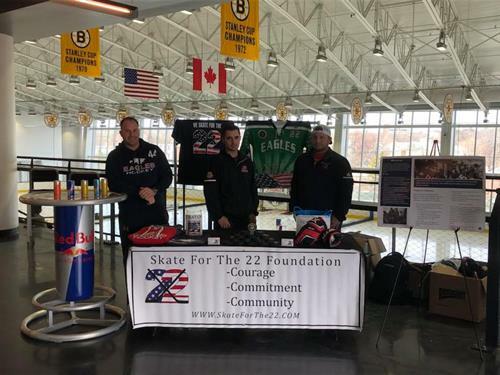 The “Skate For The 22” Foundation wants to raise public awareness in an effort to end this crisis and provide a non-government support program to veterans. 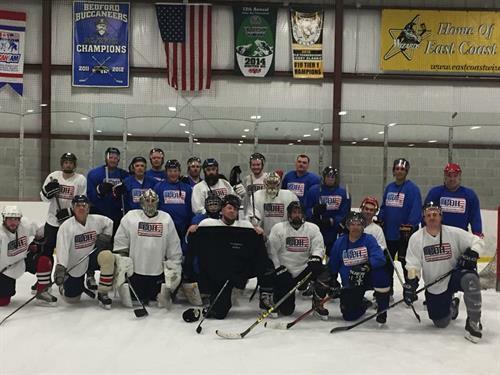 This Foundation was created by veterans to support fellow veterans and their families and provide financial assistance to the families touched by veteran suicide. 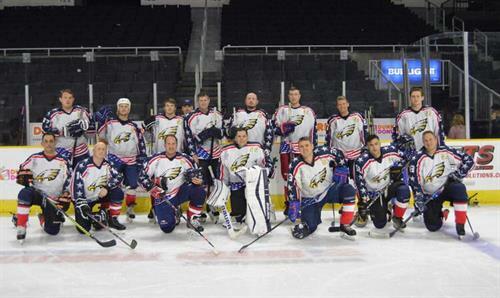 We use hockey, at no cost to the veterans, to get them back in a supportive, team environment.